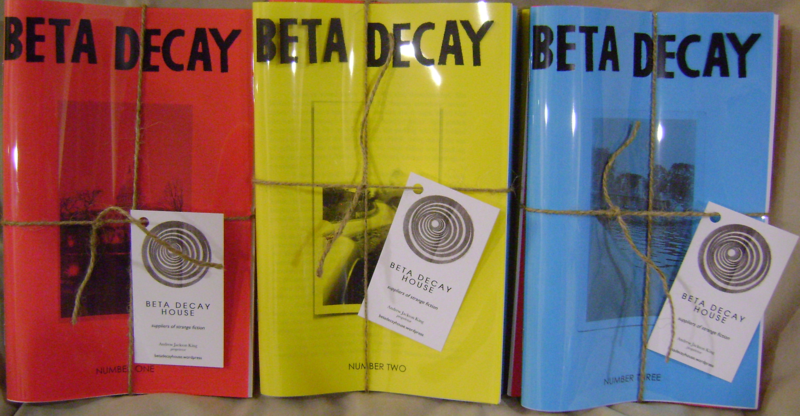 Beta Decay at the Montreal Expozine! Our friend Alexandre will be setting up at Montreal’s Expozine this Saturday and Sunday and wanted to get some Beta Decays out there, so we sent up a box of 3-packs with the new Issue #3! 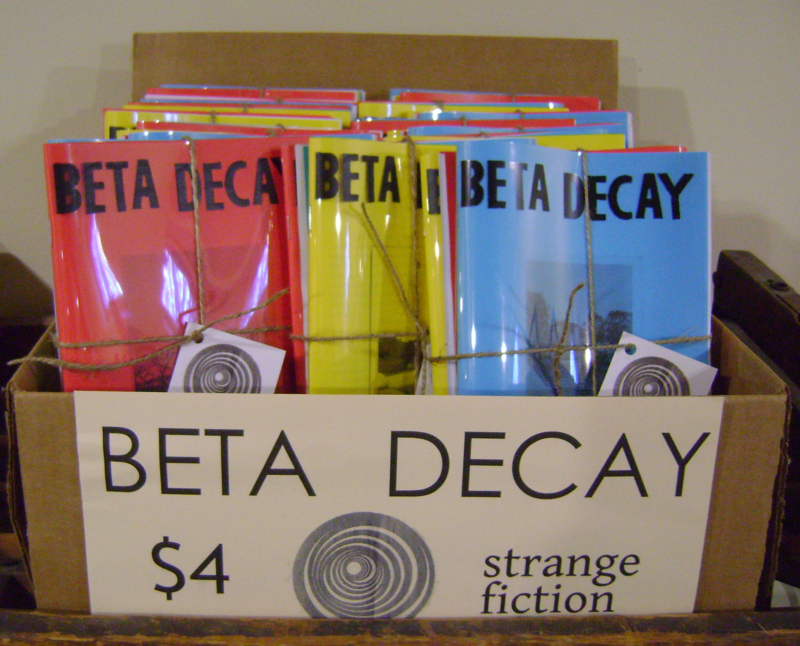 Stop by if you’re in the city, and pick up some copies of Beta Decay and Alexandre’s photo zines. Only $4 for all three issues!